Anti-Corruption Commission (ACC) has launched an investigation into the purchase of two luxury apartments from Rehendhi by deputy leader of ruling Progressive Party of Maldives (PPM), Fonadhoo MP Abdul Raheem Abdulla (Adhurey). ACC said the case was filed with the commission by a private citizen. Adhurey has publicly confessed to purchasing the two apartments, claiming he has nothing to hide. “Sun” has been informed Adhurey and his wife purchased two apartments from Rehendhi-6 in Male’ City, constructed by FW Construction. The apartments are worth MVR 4.5 million. Letters sent requesting registration of the two apartments have been leaked via social media. The letters show the two apartments have been paid in full. 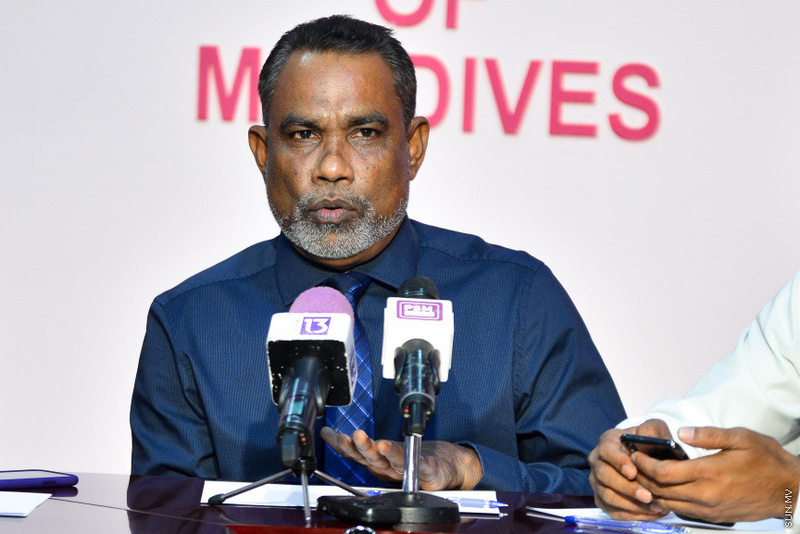 "State about to release new list in MMPRC scandal"